The Library staff enjoyed the opportunity to get involved in the American Library Association presentations and workshops at the Sharjah Book Fair this year. We have lots of great ideas that we would like to try in your library so look out for some interesting spaces in the new year. 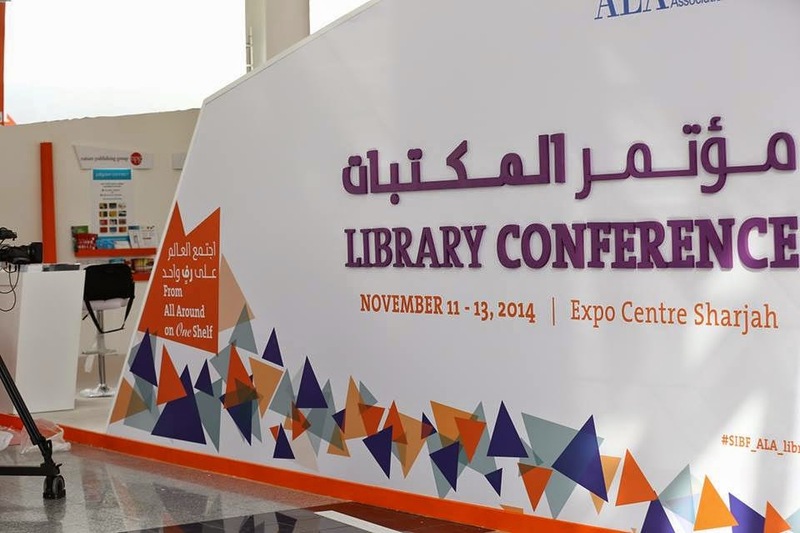 Library staff were not the only representatives of ADMC at the Sharjah Book Fair. 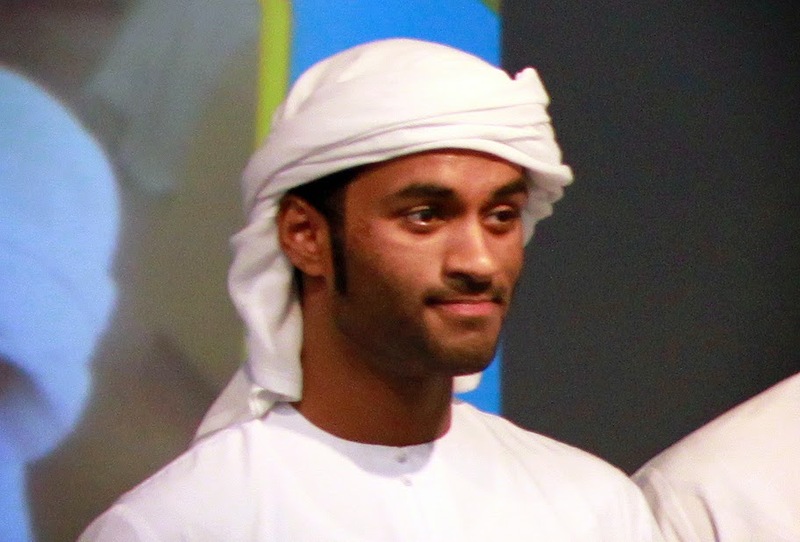 Our very own student author Hamdan Al Qubaisi launched his second book The Dangerous Warning ناقوس الخطر and it will be available for loan shortly. All faculty and staff interested in applied research are very welcome to join in this informal group. ADMC Library wishes you a very happy National Day celebration, and please be aware the ADMC Library will be closed on the 2nd of December but open for study on the 3rd and 4th 9am to 5pm.